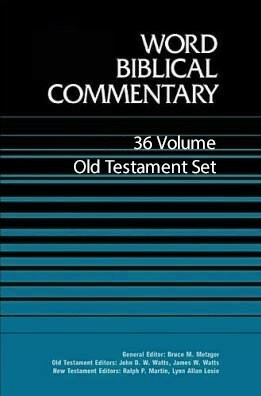 You may also enjoy the Word Biblical Commentary (61 Vols.) Full Set or the Word Biblical Commentary (WBC): New Testament Set (25 Vols. ).